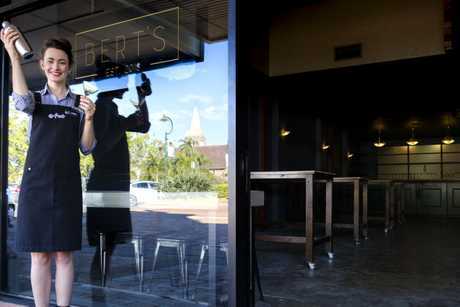 THE Bundaberg region may be battling a higher unemployment level than the national average, but that doesn't mean jobs aren't out there and being created. 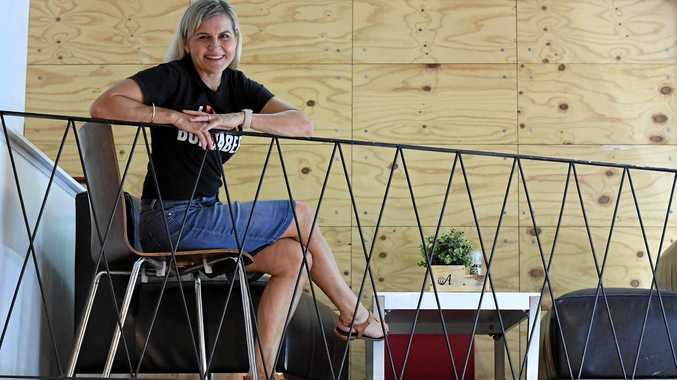 Tracey McPhee and husband Michael are a business couple that are living proof that the Bundaberg region is a great place to run a successful business and grow. The pair has thrived in a changing economy. It's been eight years since they opened their Alowishus Delicious cafe in Bundaberg's CBD. Last year they also opened a nightlife spot, Bert's. With 45 employees across their businesses, Mrs McPhee said being proactive in the community was key to succeeding. 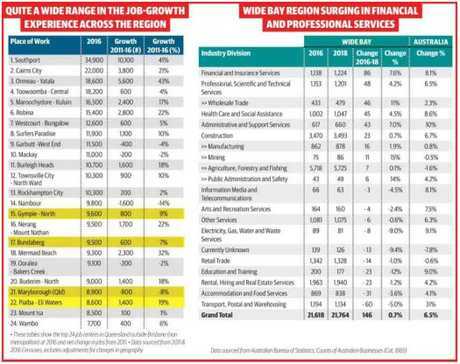 The latest Census data shows job growth in the Rum City between 2011 and 2016 ranked 17 across 24 regional centres in Queensland with 600 positions created. Mrs McPhee thinks this would have picked up since the 2016 Census. "I would like to think we are not at the lower end any more," she said. 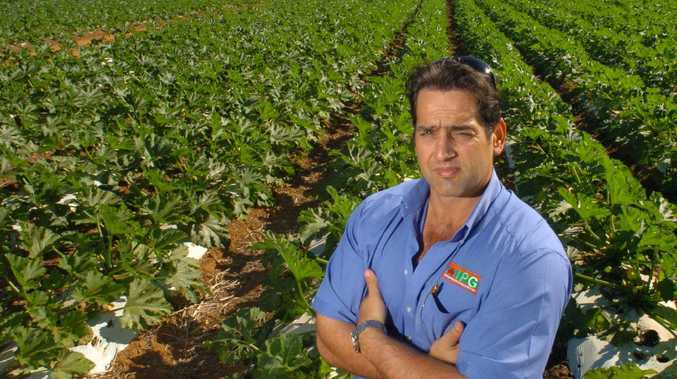 "I know the food and beverage industries, like Alowishus, are less affected then the retail side of things in the Bundaberg CBD. "I don't like to focus on the negatives. "We are proactive when it comes to marketing our brand." The entrepreneur said business owners needed to stay on their toes and look at innovative ways to reach the audience on different levels. "We are still growing," she said. "Sometimes it pays off to do things a little differently." Mrs McPhee says online is as important as ever when it comes to selling your business locally. Alowishus has a variety of social media accounts to reach its customers and emails newsletters and promotional offers on a regular basis. Mrs McPhee said having the community behind you was important. "What goes around, comes around," she said. "Thinking about what the business can do for the community will have people wanting to support the business." Out of the 45 employees there are four-school based trainees, employed with the support from government programs. She said a number of employees had also been secured through the back to work and youth boost programs. These had payments of up to $20,000 to eligible employers who hired an unemployed young jobseeker in regional Queensland or parts of South East Queensland that are experiencing significant labour market challenges.